The Sophomore class of ‘21 is selling fresh 22 inch wreaths this winter. The $20 wreaths can be purchased by any sophomore student until this Friday. 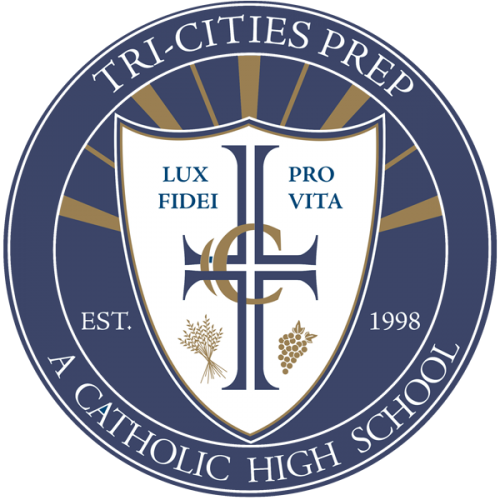 Make all checks payable to Tri-Cities Prep Class of 2021. The money raised will go toward dances put on the sophomore class and the senior trip.